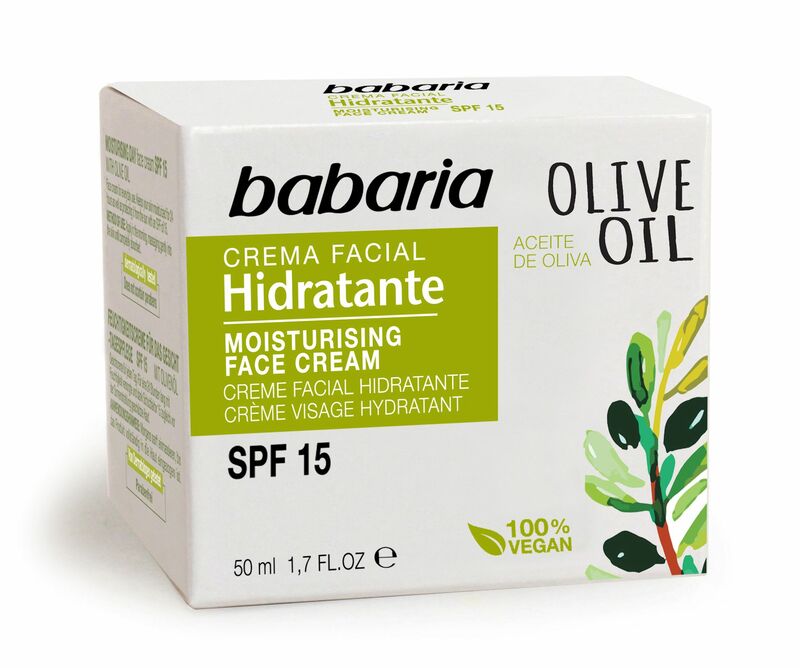 Olive Oil moisturising face cream with SPF15 has been developed for use every day. It keeps your skin moisturised for 24 hours as well as protecting it from the suns harmful rays. 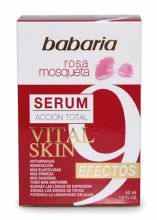 This cream does NOT contain Parabens. Aqua, Octocrylene, C12-15 Alkyl Benzoate, Pentylene Glycol, Stearyl Alcohol, Butyl Methoxydibenzoylmethane, Phenylbenzimidazole Sulfonic Acid, Potassium Cetyl Phosphate, Cetyl Alcohol, Hydrogenated Palm Glycerides, 4-Methylbenzylidede Camphor Glycerin, Olea Europea Fruit Oil, Carrageenan, Glucose, Soduim Carbomer, Parfum, Sodium Hydroxide, Xanthan Gum, Tetrasodium EDTA, Capryly Glycol, Ethyhexyl Methoxycinnamate, Phenoxyethanol, Acrylates/Vinyl Isodecanoate Crosspolymer, Ethyhexylglycerin, Limonene, Citral, Coumarin.